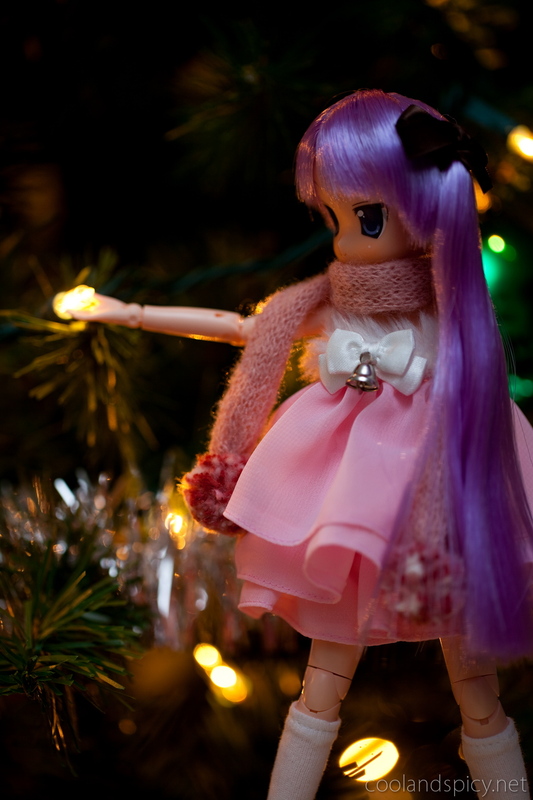 "We have a tree, presents, and pretty lights"
"A p-present for me? You didn't have to..."
"Now I really want to know!" 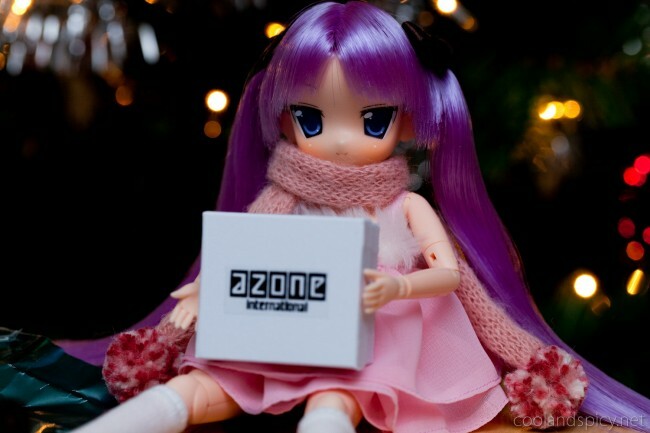 Merry Christmas from Anony and Kagami! Hope everyone has a great holiday season! That’s so cute. Merry Christmas Anon and Kagami. 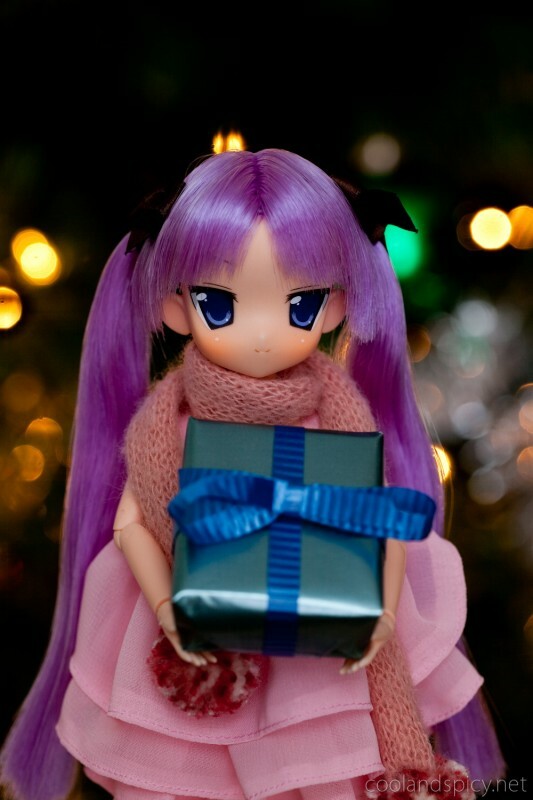 .-= Adun´s last blog ..A Merry Christmas with Erika and Saber =-. Thanks, I hope you have a good Christmas too! .-= Smithy´s last blog ..Merry Christmas! =-. Nice photos and nice Kagami. 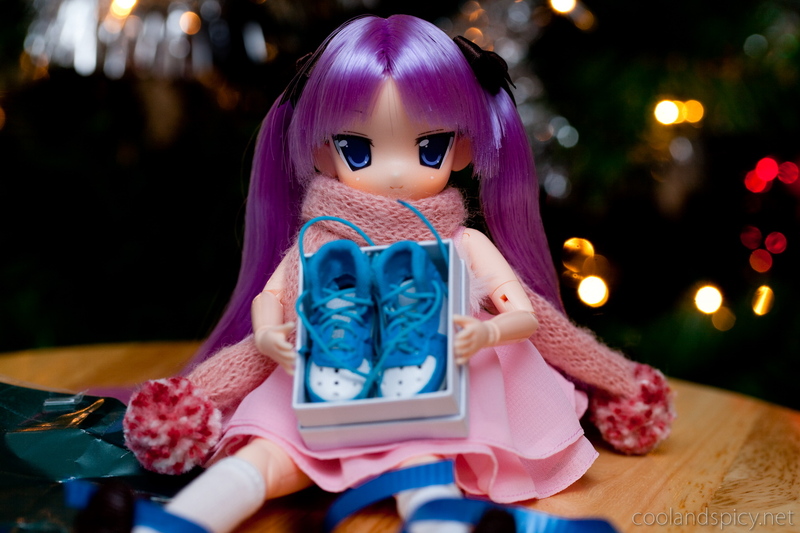 Merry Christmas to you and Kagami! 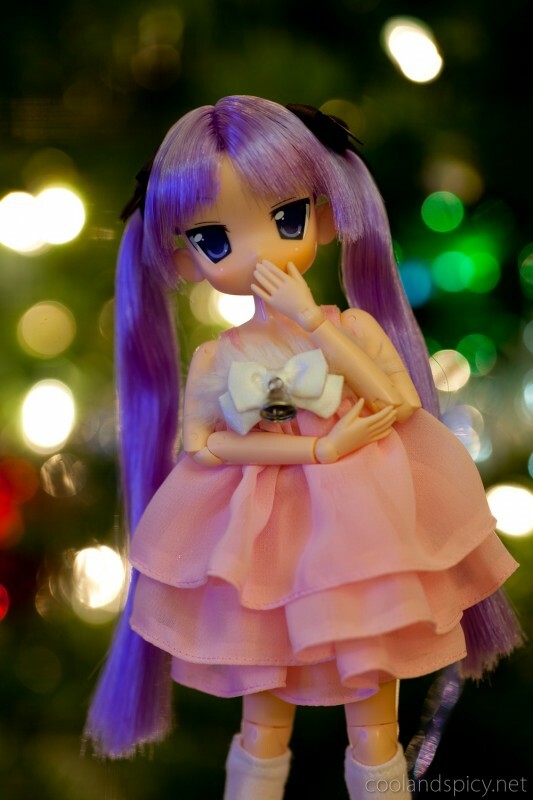 Hope you all enjoyed your Christmas holiday! 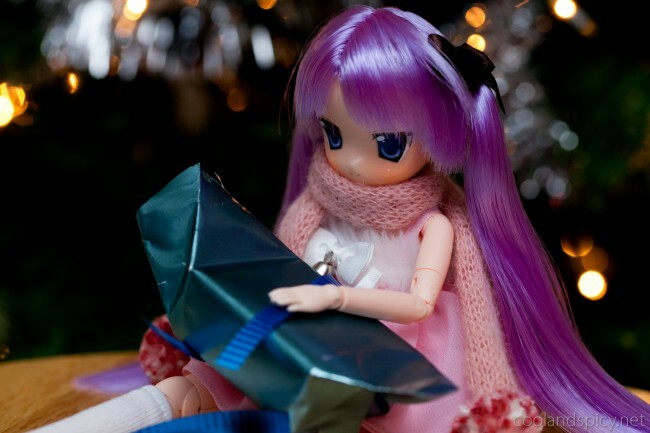 .-= sonic_ver2´s last blog ..Christmas Special part 2 ~ 2009 =-. 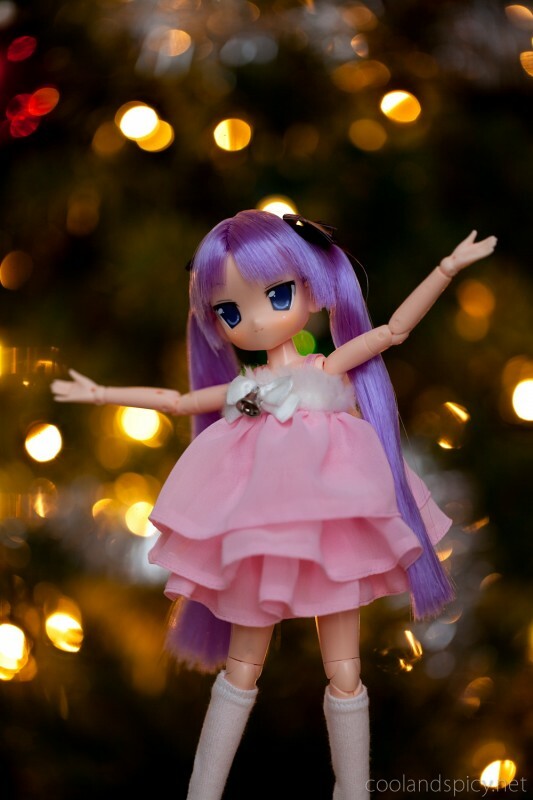 .-= Optic´s last blog ..Merry Christmas Everyone =-. Youre going into dangerous territory there mate! Lately (sorry) merry christmas and happy new years! .-= Leonia´s last blog ..Décembre 2009 =-.